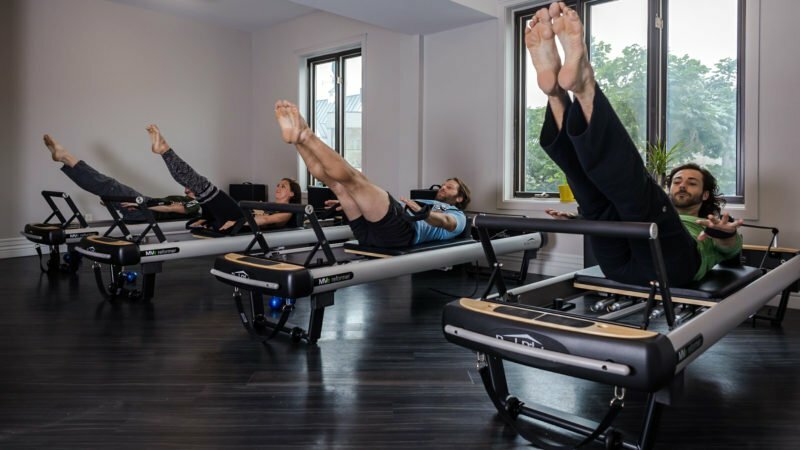 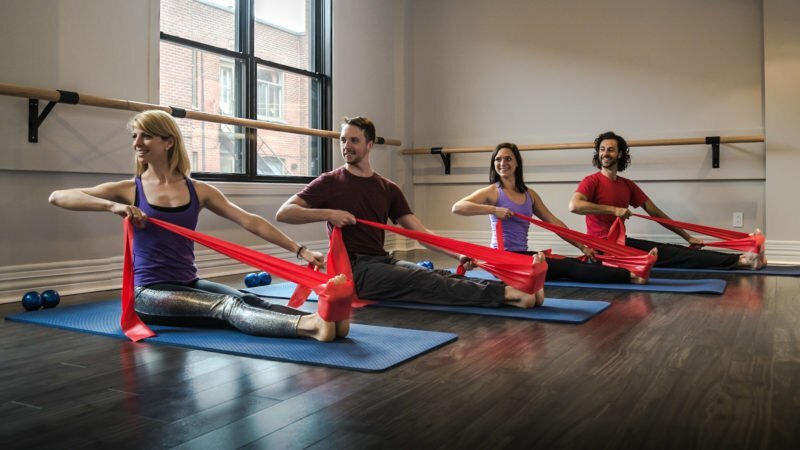 Studio Set is committed to bringing Pilates to the general public by building a strong and unique community. 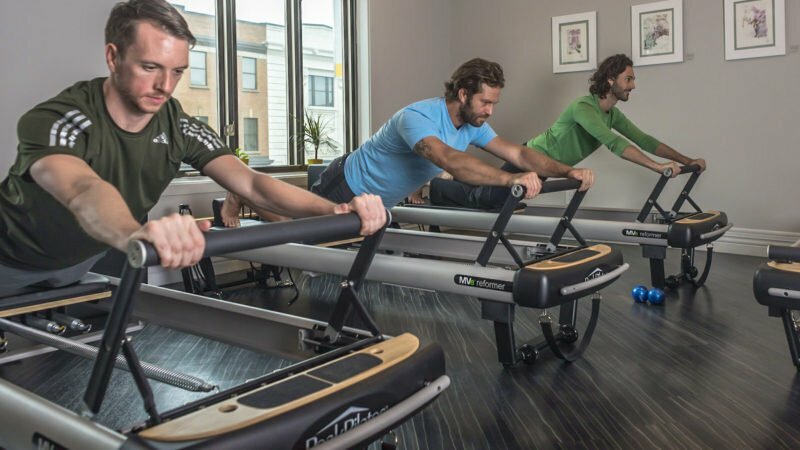 Through innovative and creative workouts, clients will get excited and stay inspired about health and exercise. 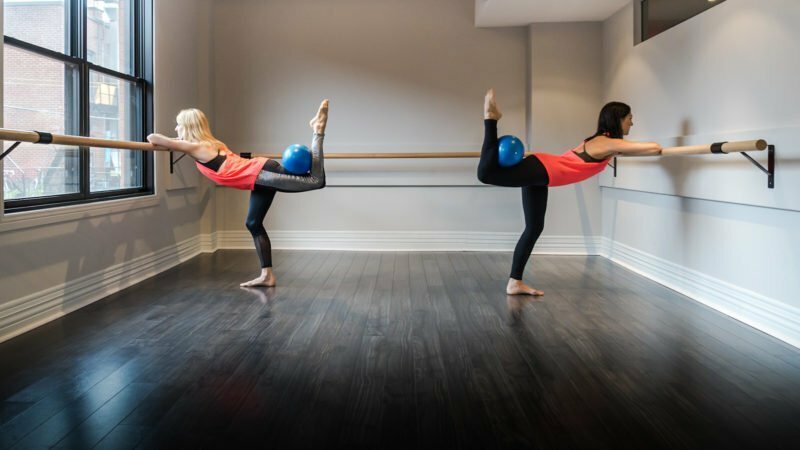 Studio Set provides high-quality professional instruction and encourages each person to create the possibility of transforming their mind and body.